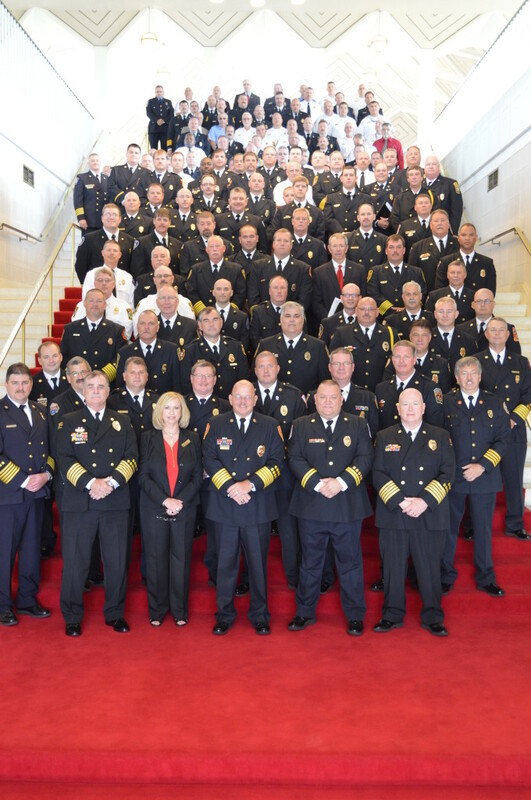 On behalf of the board and staff of the North Carolina State Firemen’s Association, I would like to thank each and everyone of you that attended the 2014 NCSFA Legislative Day. Having you there in uniform made for a truly impressive prescence in the halls of the legislature. We spent our day visiting with members of the House and Senate asking them for support for the bills that effect our membership. Without the support of each of our members, especially the more than 150 that came to Raleigh to advocate in person, we could not be as successful as we have been this legislative session. Thank you all again for your efforts. 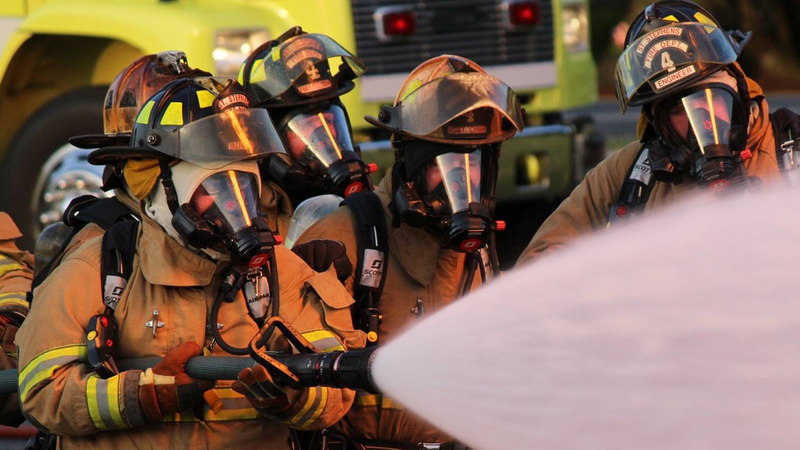 We have made great strides and will continue to do great things for the North Carolina Fire Service with your continued support.